Beijing fatty chicken【价格 批发 公司】-Hebei Meikeduo Food Group Co., Ltd. 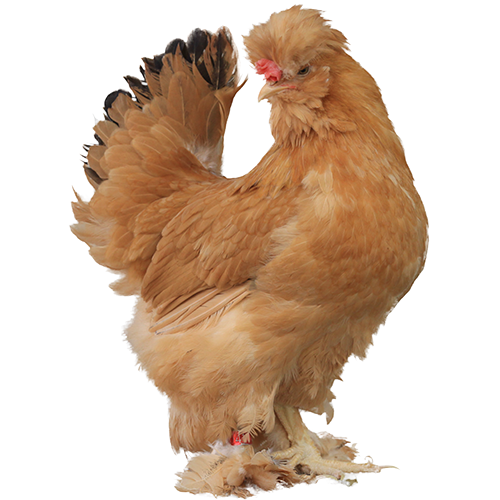 The Chinese Royal Palace Chicken is known as "Fengwing Chicken" and is a rare chicken breed in China. It has a high nutritional and nourishing value. 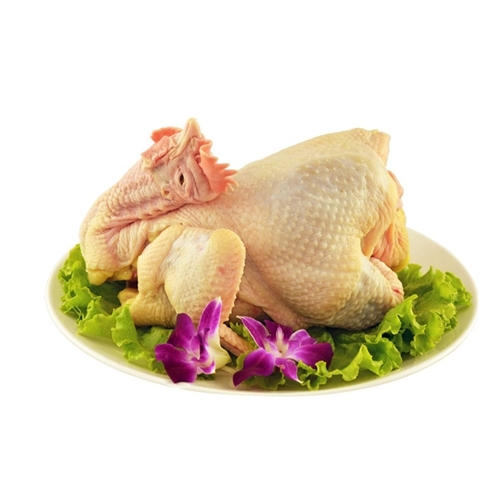 The meat is tender and nutritious, and the protein it contains is relatively high. In addition, it also contains high inorganic salts, trace elements and abundant vitamins. It has a low fat content and no oil layer after cooking. It is a tonic for men, women and children.